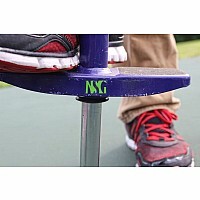 NSG Grom: For ages 5 - 9years, 40 - 90 lbs Available colors (Red/Blue & Purple/Green) The pogo stick is no longer a "simple toy"! 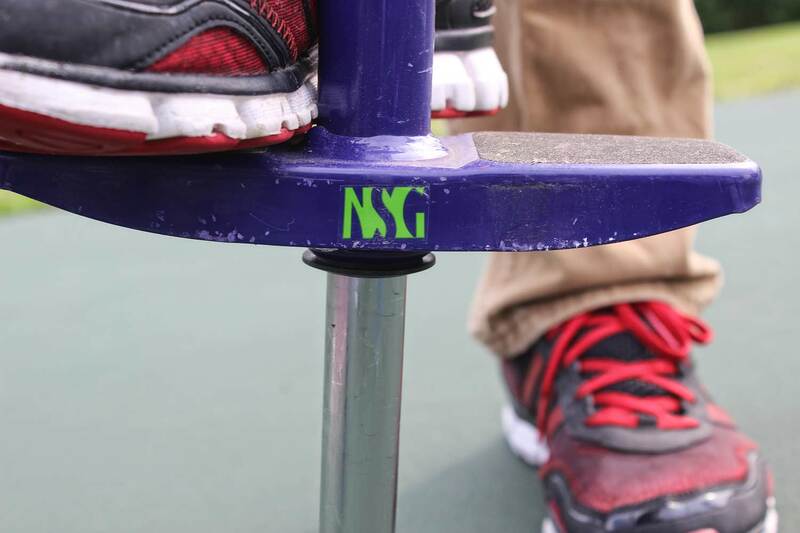 NSG is helping to expand the next generation with a new line of expertly designed pogo sticks. 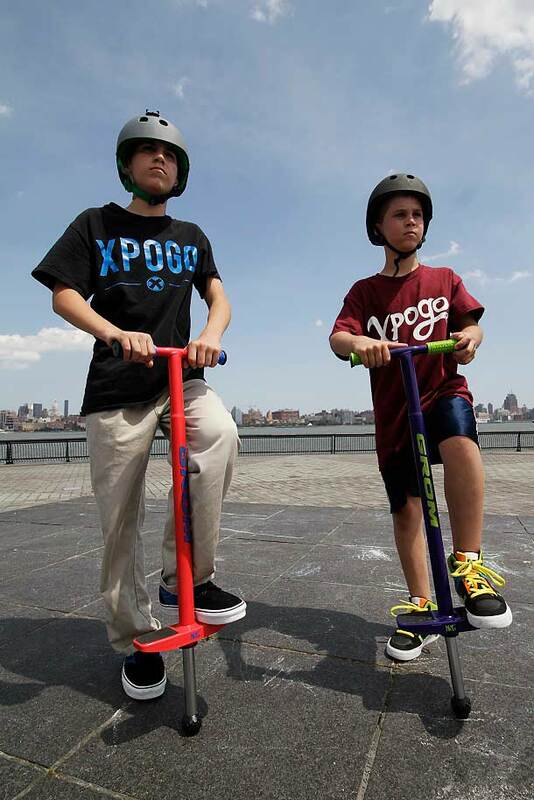 Combining the classic form for traditional bouncing with new-age function for aspiring Xpogo athletes. 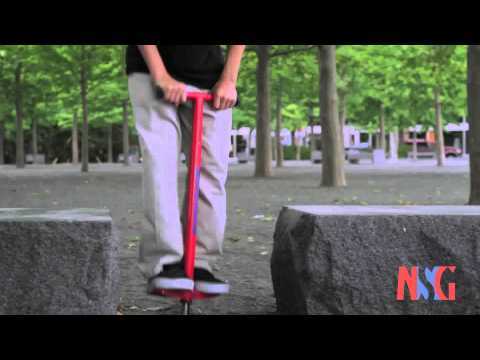 This is not your grandpa or ma's stick! 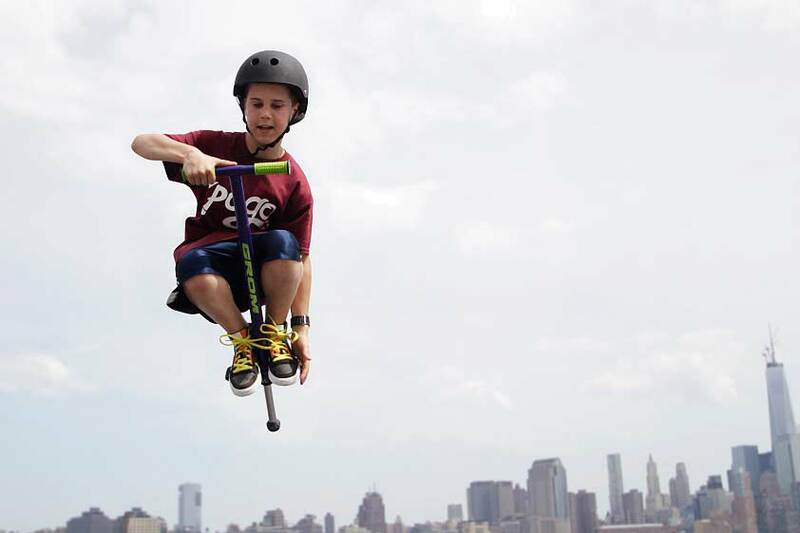 The NSG pogo sticks are both fun, classic sticks for casual jumpers and powerful and durable enough for aspiring Xpogo athletes & bigger air tricks. The NSG line of pogos are the sticks of choice for pogo jumpers everywhere.ﾠ Features That Make the Difference:ﾠ (LFS Tech) Low Friction Spring Technology. 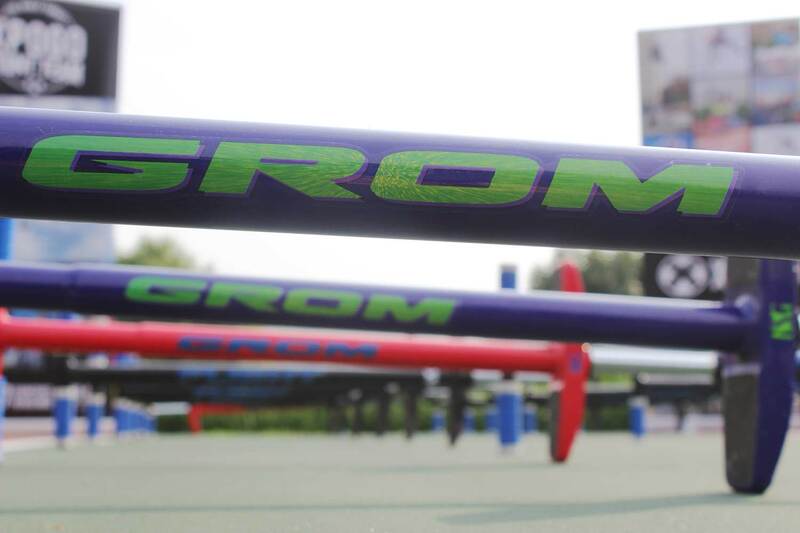 offering a quieter, smoother & higher bounce.ﾠProgressive Spring: Wider weight range, offering more height & dampens sudden stops when stick bottoms out.ﾠDurable hydro-formed steel shell, No foam or cheap covers needed here! 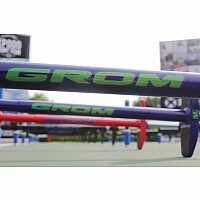 Industrial strength concealed steel springs. 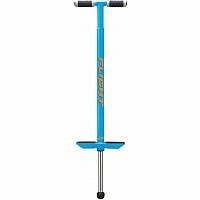 For hours of fun & long term use & abuse.ﾠStrong Steel Piston with replaceable sphere tip - Provides higher bounce, more control & better balance & comfort.ﾠWelded foot plates for better stability, control and advanced tricks, (stalls & grinds).ﾠReal Grips - Co-molded rubber. 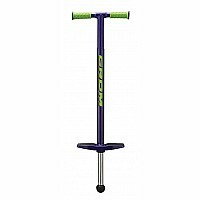 Perfect for athletes looking for a higher bounce, big air tricks, flatland precision, and stalls And yes Kids - Plenty of room for stickers & personalizing.ﾠAction Pack for boys and girls. 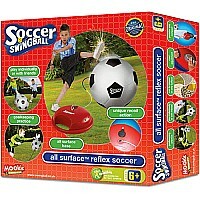 Measures approximately: 11.22 x 36.22 x 4.00 inches..